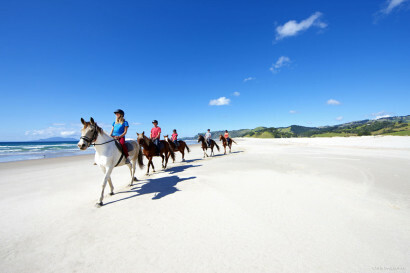 New Zealand offers bespoke and authentic luxury experiences in stunning natural settings hosted by our naturally warm and welcoming people, with a unique and dynamic Maori Culture at its heart. 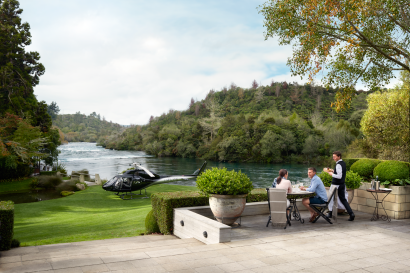 Our luxury experiences cater to all tastes, set amongst a backdrop of breath-taking landscapes – from heli-picnics atop soaring mountains to personal chefs being helicoptered directly to your charter boat, or private tastings at New Zealand’s best wineries. New Zealand is a food and wine lover’s paradise, world class vineyards stretch throughout every region. As do the golf courses. 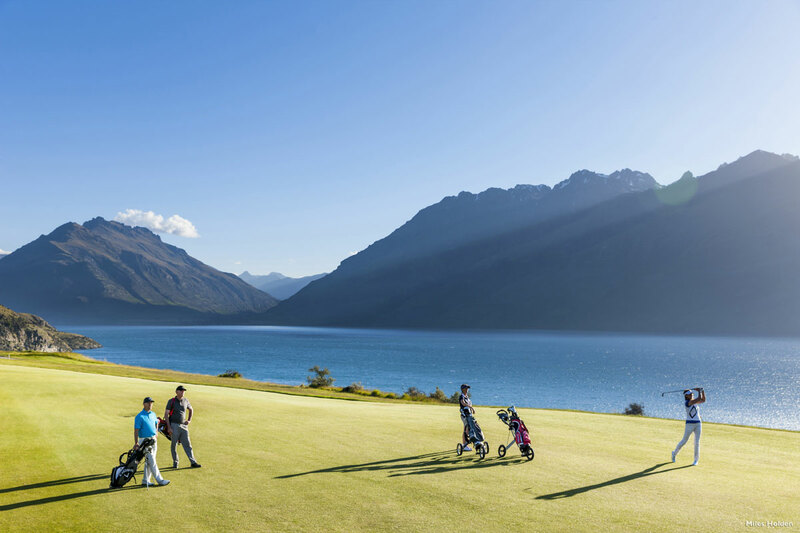 Home to some of the most mind-blowingly magnificent golf courses in the world, New Zealand has fairways designed by nature. Play incredibly diverse courses in close proximity; travel from alpine areas to idyllic beachside locations within a few hours. 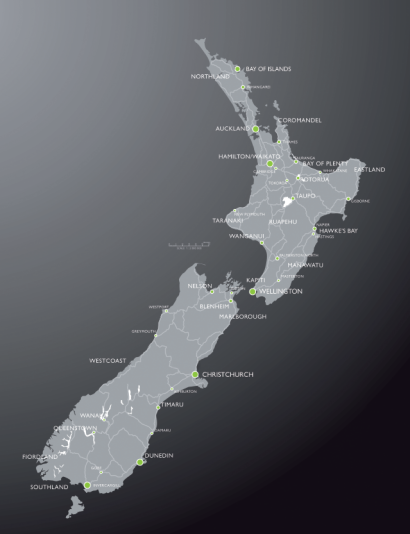 New Zealand’s compact size means high end visitors can transfer seamlessly through the country, and in style whether a transfer or a scenic flight. 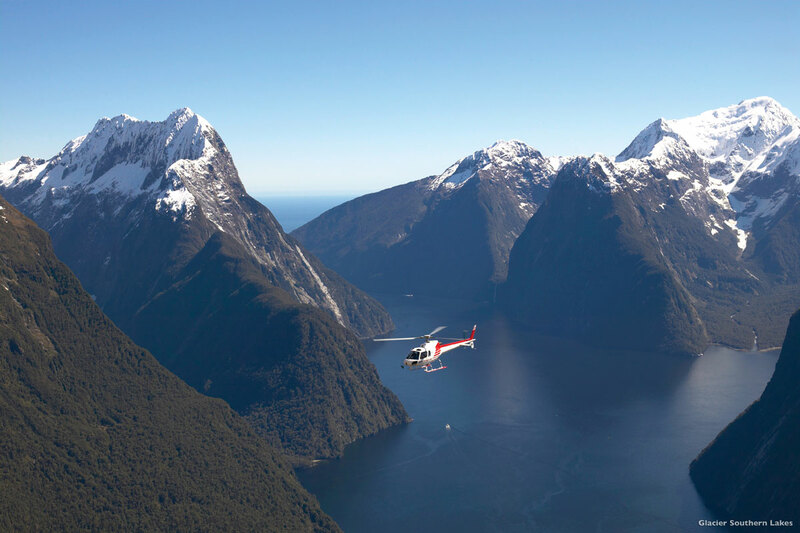 Journey by helicopter, private jet or seaplane for the best views of New Zealand’s monumental mountains, volcanoes, lakes and coastlines. 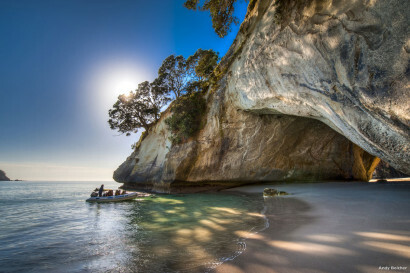 New Zealand boasts over 15,000 kilometres of pristine coastline, an adventure playground for watersports, sailing, superyacht cruising and spotting marine life. 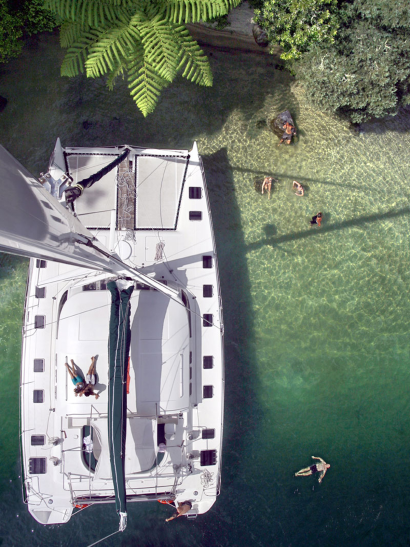 Our interior is spectacular too, gin-clear waters perfect for lake activities, fishing and particularly fly fishing which New Zealand has mastered the art of. 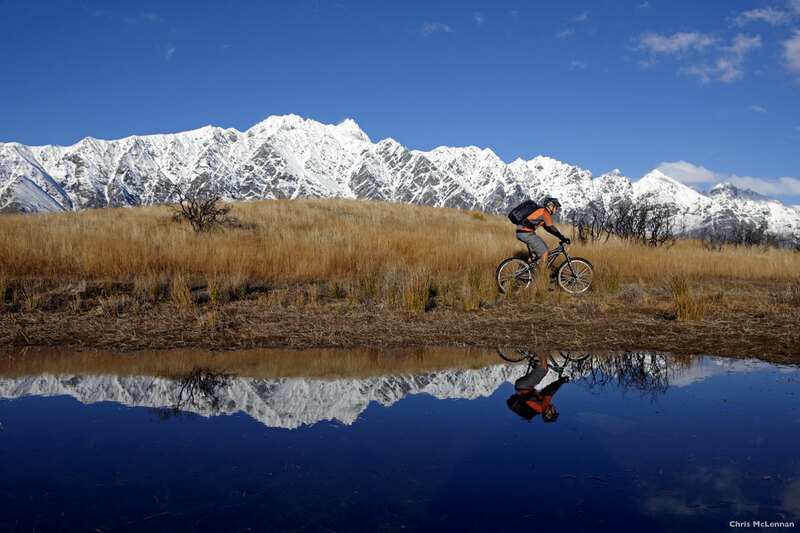 The quality and diversity of New Zealand’s fresh water species is perfect for the fly fishing purist. 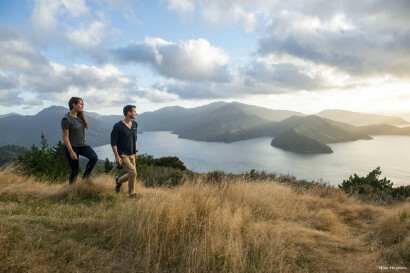 On foot, our country is equally as mind blowing, exploring New Zealand’s walking and hiking trails is one of the most rewarding ways of seeing the country’s outstanding natural beauty. 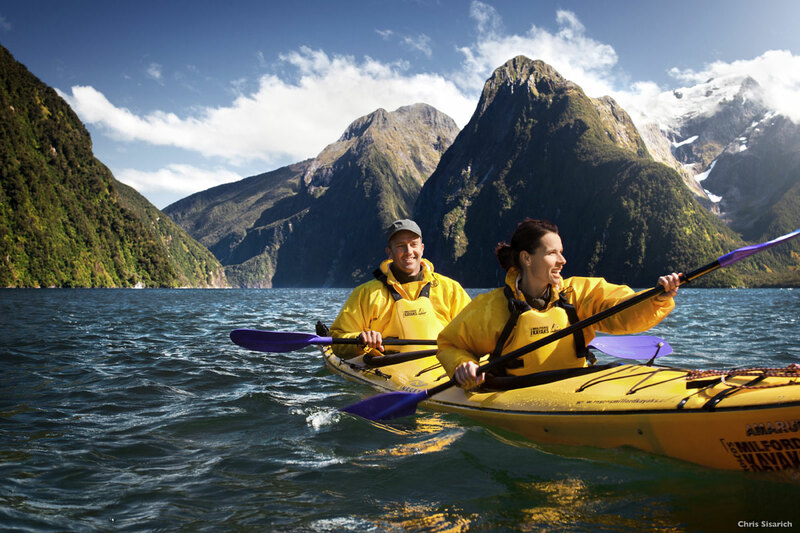 Spend a day with a fantastic guide or host who can take you from your lodge for an intimate, authentic outdoor experience. 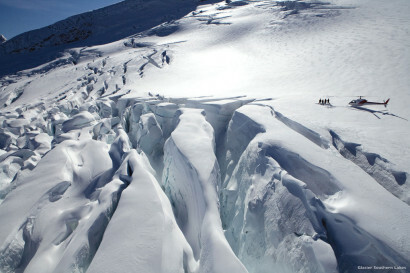 Alongside these experiences lies world class accommodation to return home to; from super-lodges set in thousands of private acres to mountain chalets and boutique beach retreats. 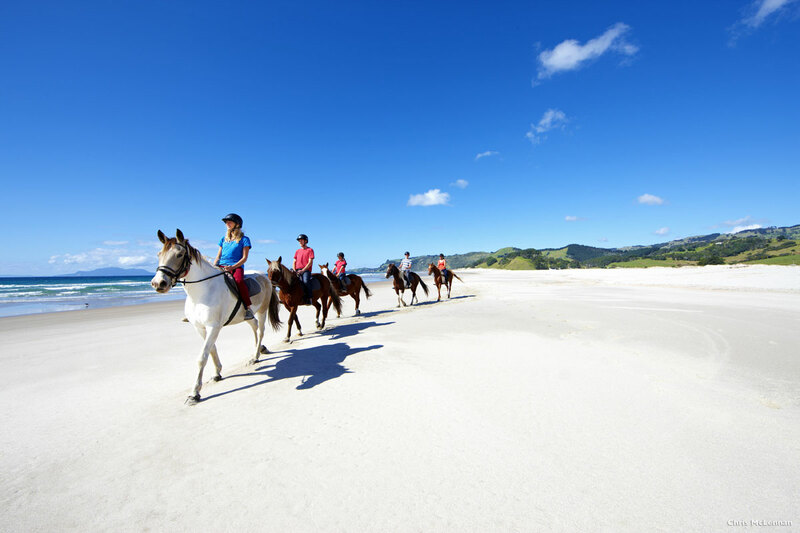 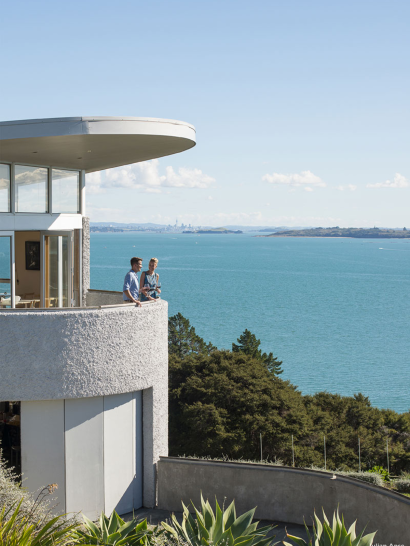 New Zealand offers luxurious, bespoke experiences, making it a destination perfect for even the most discerning of premium travellers.